Our product range includes a wide range of stair lifts outdoor model and staircase lifts. StaircaseLift Outdoor Model is a mechanical device for lifting people and wheel chairs up and down stairs. Owing to the presence of our expert team members, we have been able to offer Staircase Lifts. 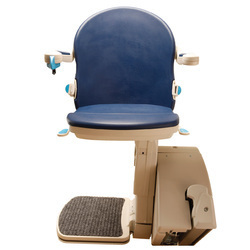 Looking for Stair Lifts ?